TIME FOR IAN SCOTT S.I.U BOSS TO GO! 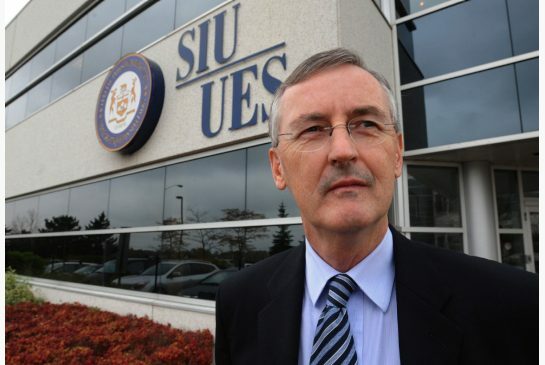 | TORONTO'S FIRST "Cop Watch"
TIME FOR IAN SCOTT S.I.U BOSS TO GO! So Aren’t you tired of listening to the lies of Mr Scott.. Well I am and thousands of Ontarians. In the little world of Mr Ian Scott.. it appears that “Filming Cops” in action when committing crimes against Toronto Taxpayers is not that well with him.. and prefers to trow cases out of order. Citizens have a right to film police but must comply with officer commands, Ontario’s Special Investigations Unit has concluded in clearing Toronto police in an arrest that left a hotel guest with a broken rib and other injuries. “There is no law that I am aware of that prohibits citizens from recording police activity in public areas,” SIU director Ian Scott said in a news release.